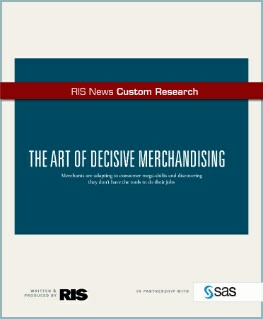 Successful merchandising is being eroded by forces of change. These include the convergence of a new breed of shopper – a profoundly informed, value-driven and mobile consumer – with a new breed of retailer – a fastmoving, digital-based, innovative merchant. The impact of this convergence on the art and science of merchandising is immense. This research report discusses which of the changes offer the most painful obstacles to overcome and which ones open doors to the most promising opportunities.